A Look Back At The Top 5 Shots Posts In 2014 : Shots - Health News In a year filled with gripping health stories, here are the ones that were the most popular with Shots readers. Think beauty pageant queens, pronouns and Ebola. Miss Idaho, Sierra Sandison, shown here in her hometown of Twin Falls, Idaho, decided not to hide the insulin pump she wears to treat Type 1 diabetes during the pageant. Part of the fun we have here at Shots is never knowing what the day will bring. There are always so many intriguing stories that come our way. Among the more than 1,000 pieces we published in 2014, a few really stood out. Even before crunching the numbers, we could have told you the top couple of posts off the top of our heads. But in case you missed them or don't commit them to memory the way we do, here are the five posts that got the most clicks this year. 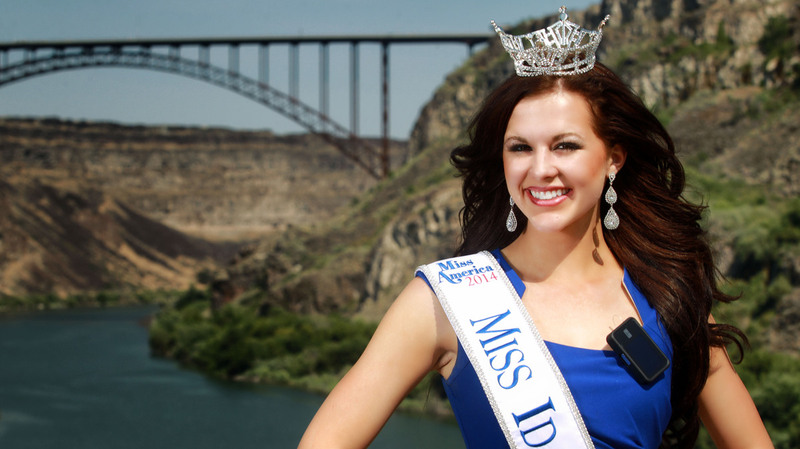 1) Hey, Miss Idaho, Is That An Insulin Pump On Your Bikini? It's not every day that a photo of a bikini-clad beauty queen sporting an insulin pump shows up in our inbox. Contributor Miriam E. Tucker sent it our way because she thought that Sierra Sandison's decision to go public about having Type 1 diabetes in the Miss Idaho pageant signaled a big shift in public acceptance. The post went viral, becoming NPR.org's most popular story of the year and generating thousands of comments from patients, parents of children with Type 1 and people who use other wearable medical devices. We asked Tucker to check back to see what's happened since then. Sandison says that even though she didn't win Miss America, the year was a total win. "Because of all the responses, I was being booked for events all over the country even before I went to Miss America," Sandison says, including appearances on Today and Good Morning America. "It's been really exciting." In her speeches, Sandison tells about how being diagnosed with Type 1 diabetes turned her life upside down, and how she decided that she wasn't going to let it hold her back. One of her favorite appearances was with Type One Teens, founded by a high school sophomore in Cincinnati with Type 1. "It's really cool to see someone else who's taken this disease and not only overcome it, but used it to help other people and make a difference in their lives." 2) No, Seriously, How Contagious Is Ebola? The Ebola epidemic in West Africa and the handful of cases that were treated in the U.S. grabbed the headlines and didn't let go. While the illness is understandably frightening, the Ebola virus isn't nearly as infectious as others that are more familiar. 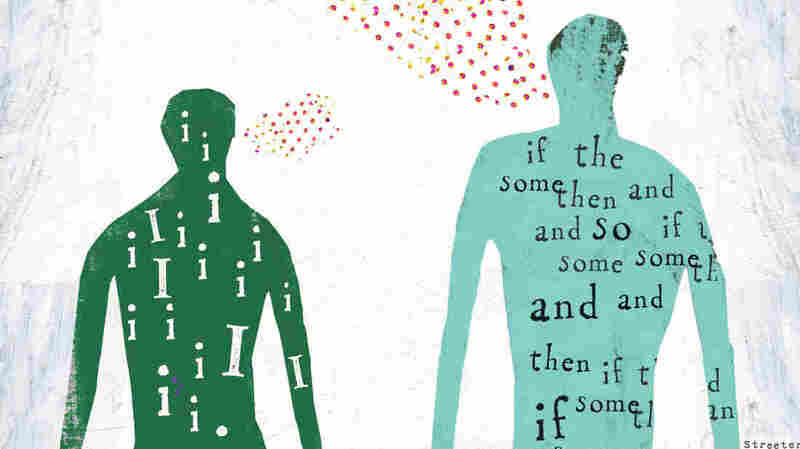 To help explain, Michaeleen Doucleff and Adam Cole took a look at the "reproduction number," a demystifying measure of contagiousness used by epidemiologists. 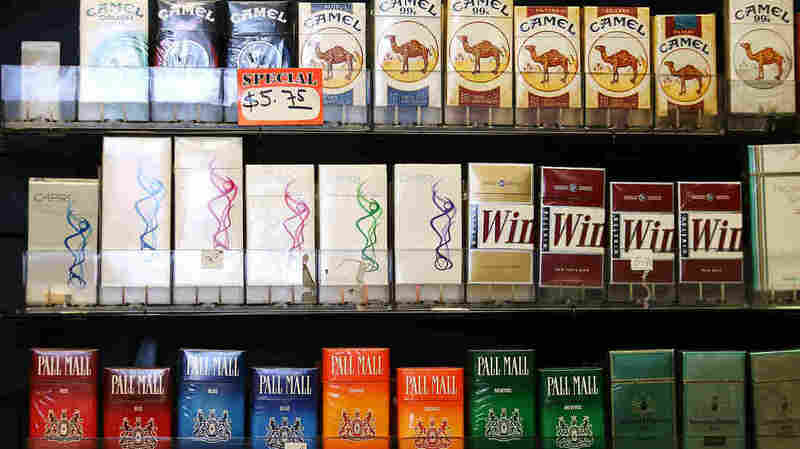 Tobacco giant Reynolds American is buying Lorillard and acquiring Newport, a popular menthol cigarette. In a shrinking market, Newport is one of the few U.S. brands gaining market share. It is particularly popular among African-American smokers. Far fewer Americans are smoking now than just a few years ago. But about 42 million people — 18 percent of the population — still smoke. Yuki Noguchi pored over the numbers to figure out who is still puffing away. Believe it or not, a version of this story, which explains how "function words" such as "I" and "and" reveal social status, first ran on Shots in 2012. (Hint: If your memos start with "I," you're not the boss.) When Morning Edition decided to reprise the radio story as an encore, we couldn't resist updating it and doing the same. Give it a read and you'll see, um, why it landed on this year's most-read list. With Thanksgiving approaching, the thought of multiple generations gathering around the table got us thinking about how family and health are so deeply intertwined. So we shot an email to contributor Robin Marantz Henig, asking what she thought. 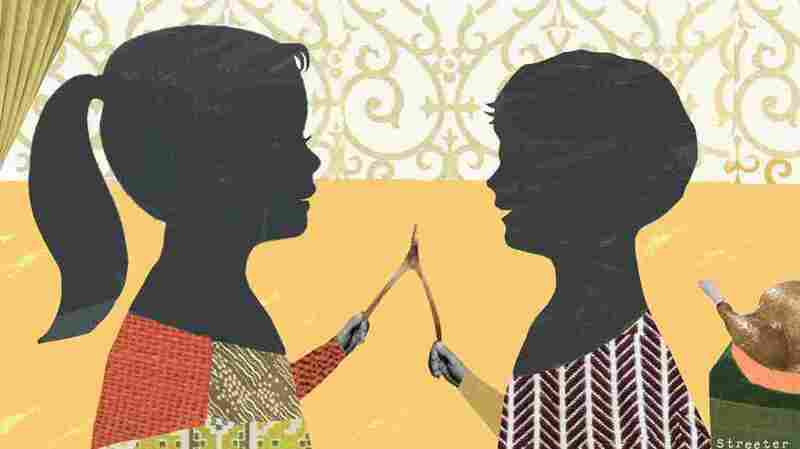 "The literature on sibling relationships shows that during middle age and old age, indicators of well-being — mood, health, morale, stress, depression, loneliness, life satisfaction — are tied to how you feel about your brothers and sisters." Thanks for coming to Shots in 2014. We hope to see you back here next year!